After consulting the Chairman of the ISAF Racing Rules Committee I can confirm to you that as per ISAF Regulation 31.1.3 (now numbered 28.1.3 in the 2011 ISAF Regulations) the ISAF Executive Committee has allowed the Organizing Authorities of the 2012 SuperYacht Racing Association events to change the Racing Rules of Sailing as stated in Appendix A of this letter. 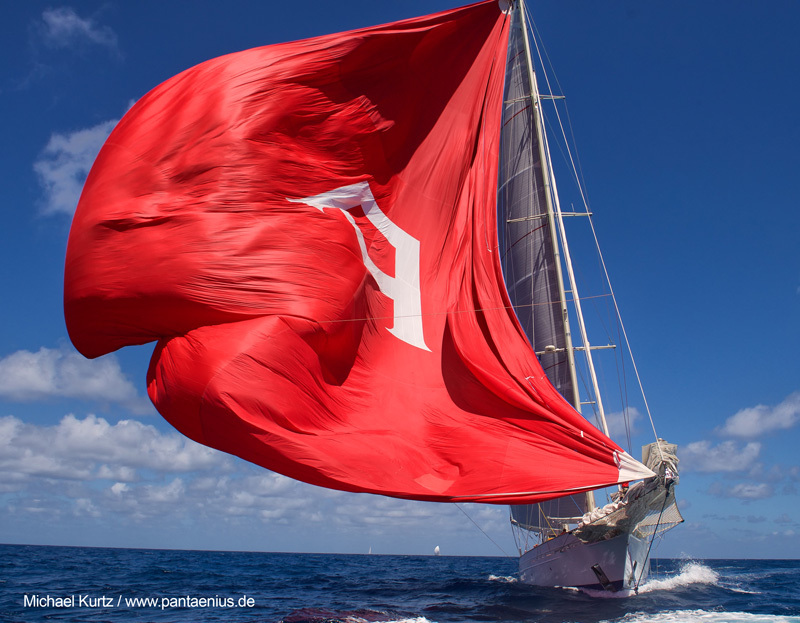 These rule changes have been allowed to help the SuperYacht Racing Association address the importance of safe racing and in particular collision avoidance. Copyright © 2019 SuperYacht Racing Association, Inc.